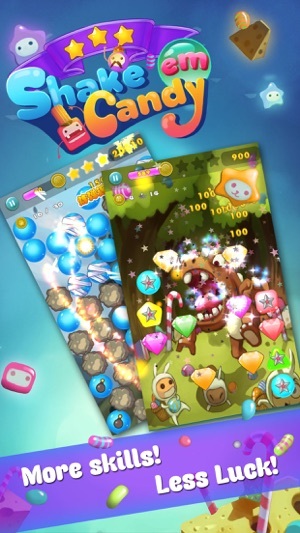 Join our candy friends on a journey through Candyland in the sweet tasty new match-3 game, Shake Em Candy! 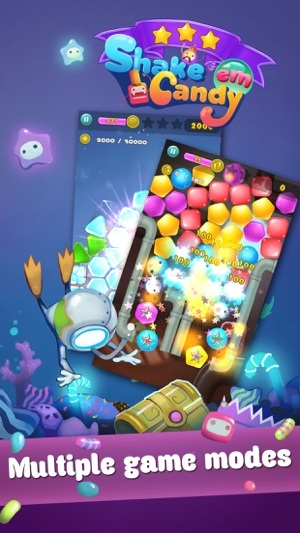 Blast and shake your way through a candy world filled with phenomenal gravity and physics, in a simple to learn, challenging to master puzzle game! 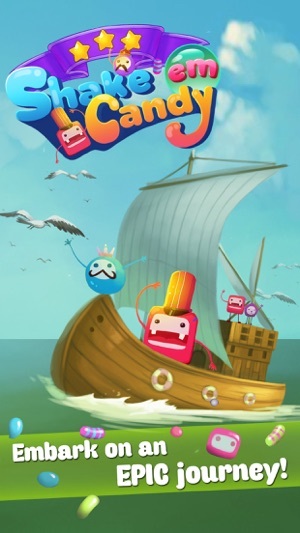 Start your ice Candyland adventure today for FREE and embark on a magical journey! 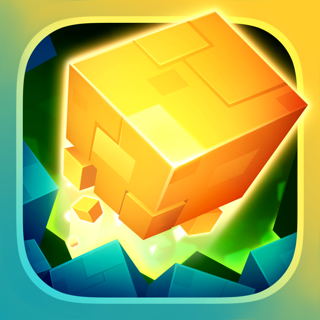 • A physics & gravity puzzle game - shake your device to move candies. 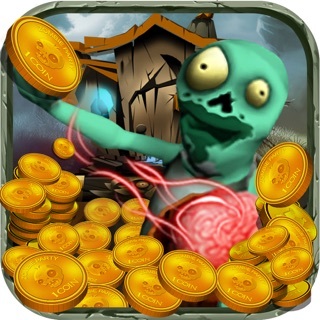 • Over 160 levels of fun, and more levels are coming soon! 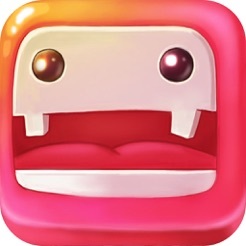 • 3 different game modes to test your skills - Standard, Survival, and Tactics! • Compete against players across the globe in world rankings! 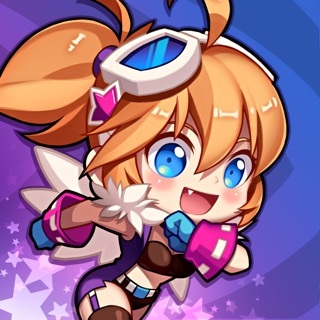 • Level up by completing stages to unlock power-ups, items, and skins! • Embark on a journey of adventure through various themes, all full of surprises! 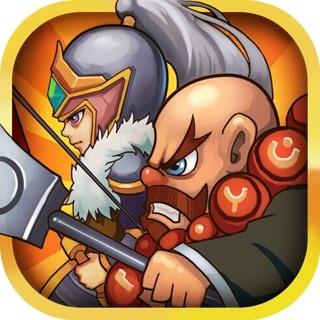 • Enjoy breathtaking fast-paced gameplay and stunning animations! • 4 sweet and exciting original soundtracks. 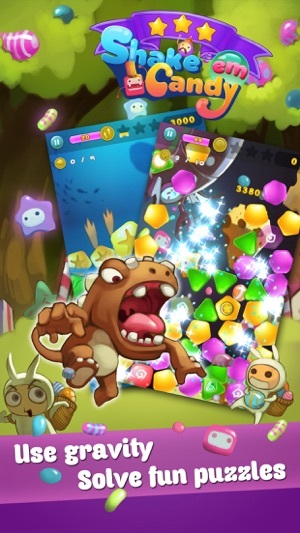 Shake 'Em Candy is a game for all skills and ages, be warned it is highly additive! 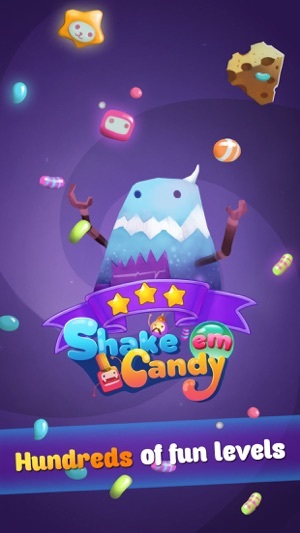 Shake Em Candy is a free game. However, please note that some optional in-game items will require payment.